Update: We've just been informed the GoG version hasn't been released yet! 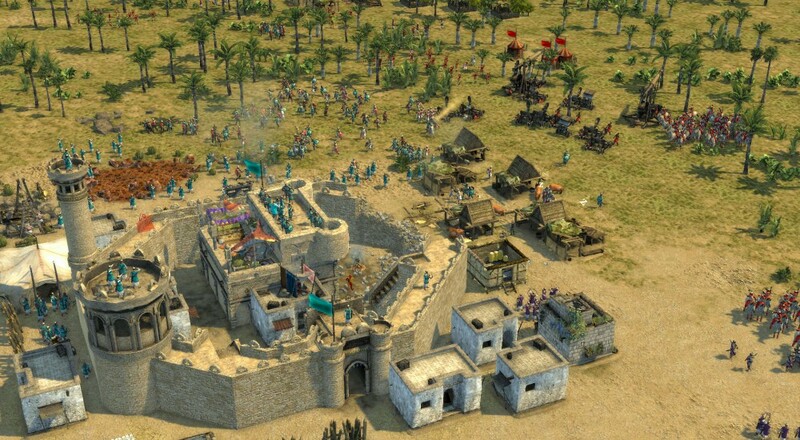 The folks over at FireFly Studios have announced that Stronghold Crusader 2 is now DRM free and available on GOG Galaxy. The game isn't just a quick port though, instead all of the previous Steam features have been removed and replaced with GOG Galaxy native features. This new version of the game will be DRM-free and has also been reworked to be fully compatible with the new features of GOG Galaxy. Galaxy is GOG’s online gaming platform, which means you can enjoy the full multiplayer experience as well as achievements, chat, game-time tracking and more completely DRM-free! It's also considered, as you can see, The Ultimate Edition. What's included? So here's what we're giving away. 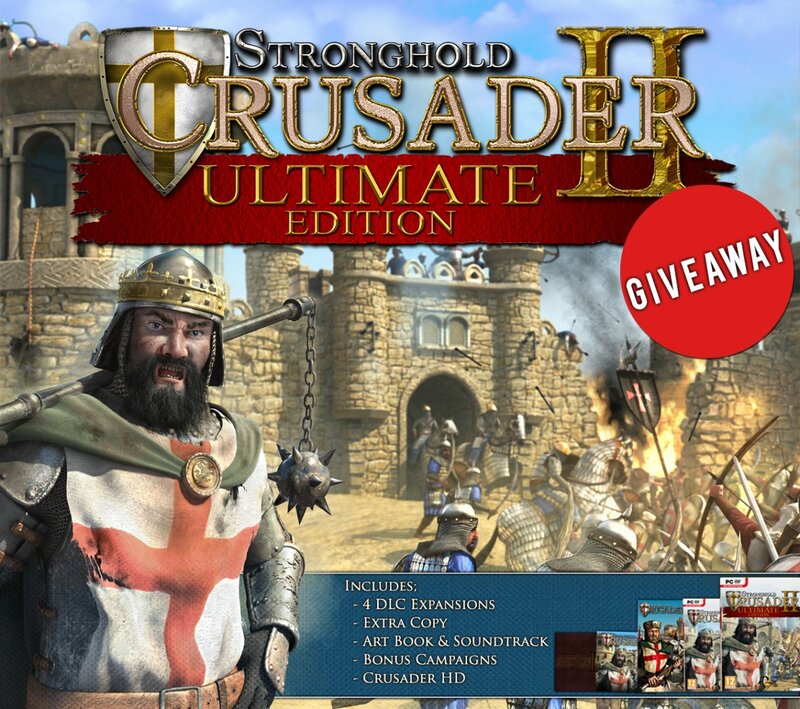 5 Copies of Stronghold Crusader 2: Ultimate Edition on GoG.com Steam! 5 Codes for Stronghold Crusader 2: The Jackal & The Khan DLC for the game. That means we'll pick 5 winners total who will receive BOTH. Just click the link below to enter. Winners will be drawn on Monday, November 9th! Update: We've just been informed the this is for the Steam version of the game. The GoG version will be out ASAP.